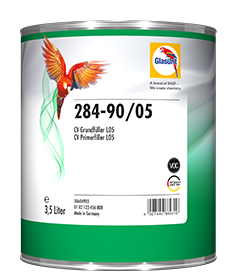 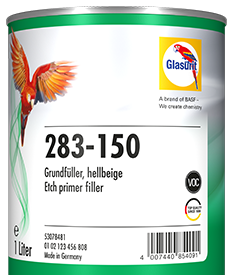 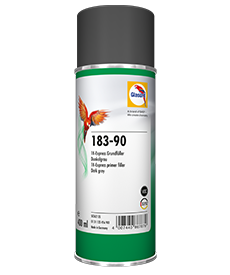 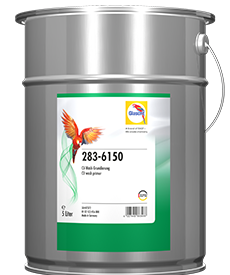 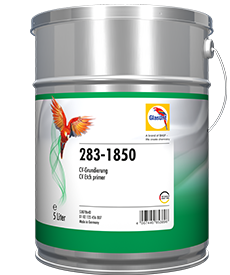 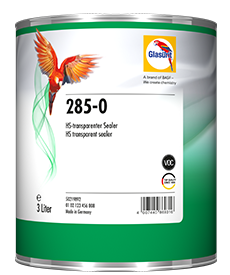 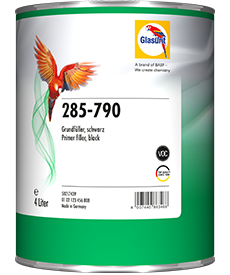 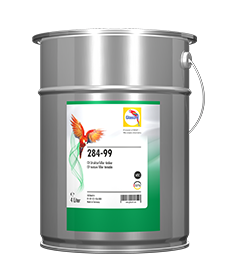 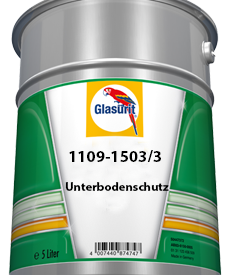 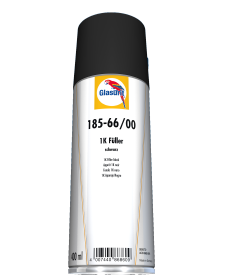 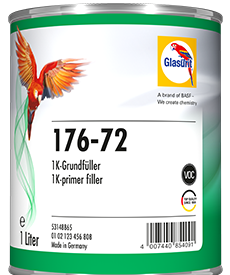 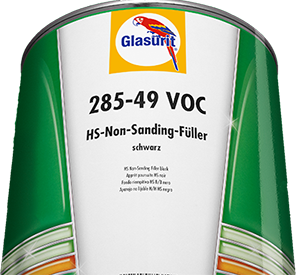 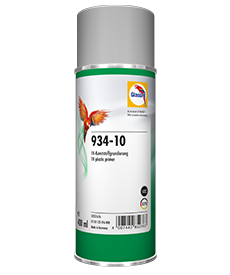 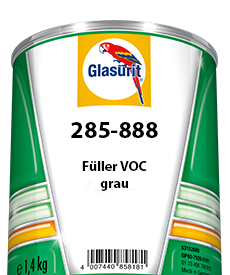 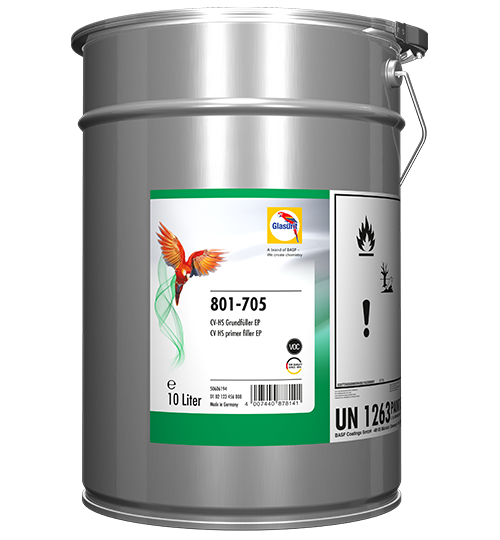 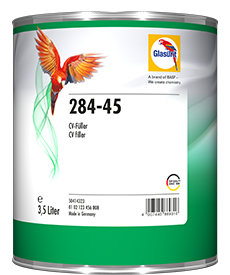 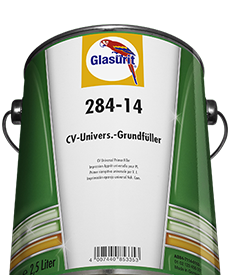 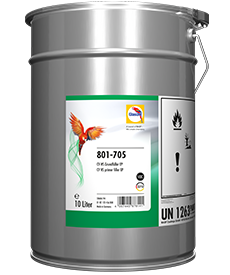 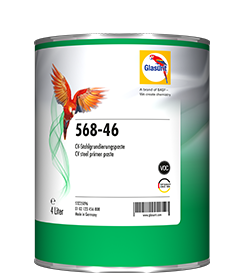 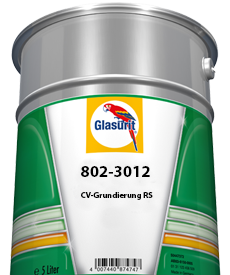 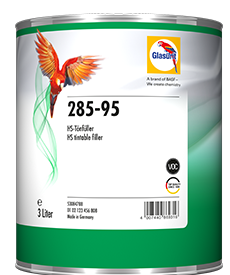 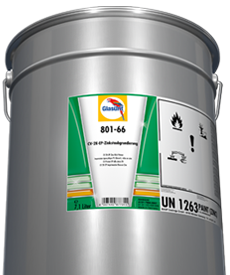 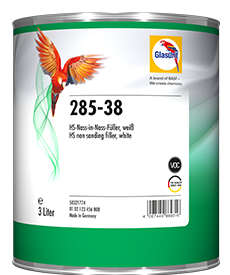 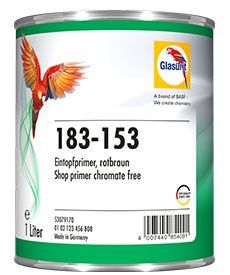 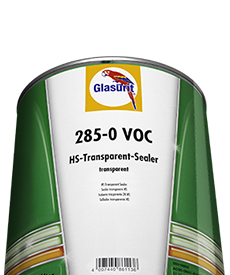 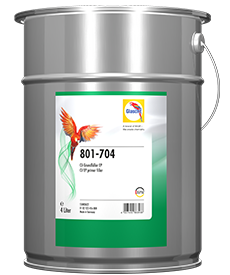 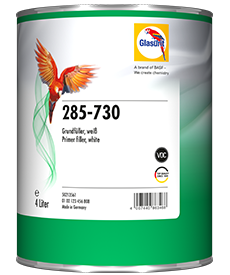 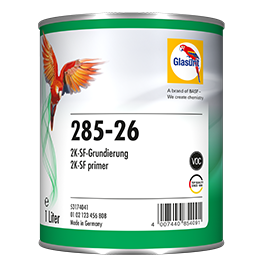 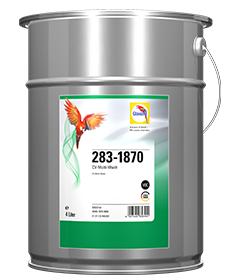 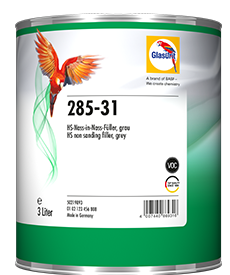 Glasurit 801-705 CV HS Primer Filler EP offers outstanding adhesion and extremely high corrosion protection on all substrates. 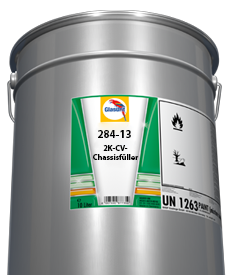 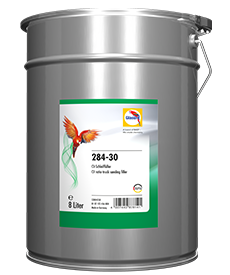 The primer filler’s high solids content makes it especially economical and permits it to be used flexibly in two- and three-stage systems. 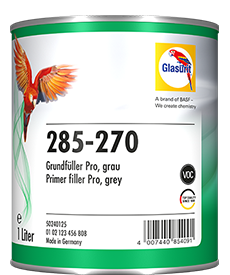 Glasurit 801-705 CV HS Primer Filler EP can be tinted with Glasurit 568-408 CV Primer Tinting Paste to match the topcoat color that is applied later on. 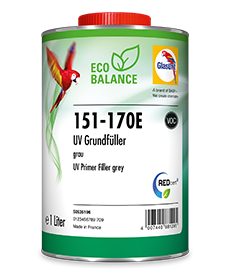 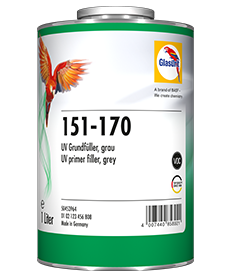 Glasurit’s grey shade concept ensures high color accuracy and efficient application because it reduces the amount of topcoat needed. The HS Primer Filler is therefore a genuine multi-talented performer that also helps generate savings.